Impress your guests with high quality, natural color beverage napkins made of 100% post-consumer recycled paper. 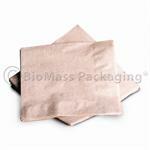 100% compostable, these unbleached napkins have our BioMass Packaging® logo and recycled content info on one side. Impress your guests with high quality, natural color beverage napkins made of 100% post-consumer recycled paper. 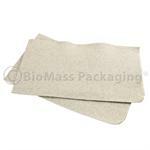 100% compostable, these unbleached napkins have our BioMass Packaging® logo and recycled info on one side. These soft, high quality, unbleached dinner napkins give you the look and feel of linen at a fraction of the cost. 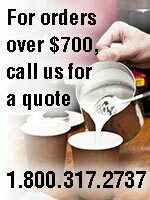 Ideal for home, business or restaurants. Made from 55% recycled paper. These soft, high quality, white dinner napkins give you the look and feel of linen at a fraction of the cost. Ideal for home, business or restaurants. Made from 55% recycled paper. 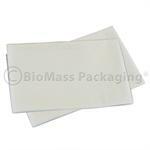 These premium, highly absorbent 2-ply dinner napkins are made of 100% recycled content. These plush, high quality, unbleached 1/8-fold 2-ply dinner napkins are ideal for home, business or restaurants. 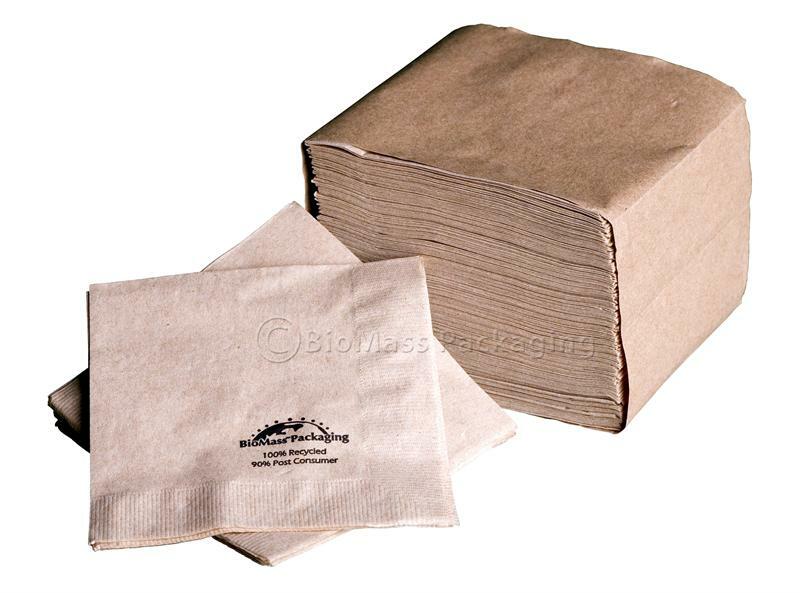 Made from 100% recycled paper, these natural color napkins are chlorine-free, and 100% compostable.